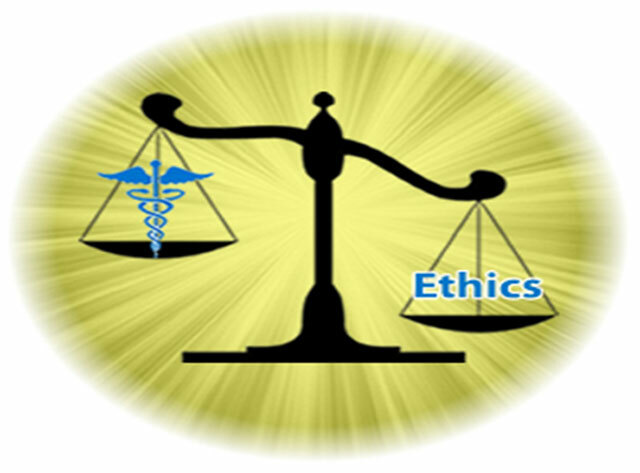 New Proposed Course in MBBS: Medical Ethics - AcrossPG Exams! With doctor-patient relationship plummeting to a new low due to a sharp rise in medical negligence cases, the Medical Council of India (MCI) has asked the government to incorporate a two-month course in "medical ethics and professionalism" in the revised MBBS curriculum. .
Officials said the apex medical body recently notified this as a part of new graduate medical regulations sent to the ministry of health and family welfare for implementation. The new course, which will increase the MBBS course from 4.5 years to 4.7 years, will address issues such as bedside manners and commercialisation of healthcare among others. "As things stand, instead of the existing 12-month first year MBBS course, students will be put through a 14-month first year course. It is a foundation course. Medical ethics and professional development will be the core focus," said Dr Purshottam Lal, member, MCI board of governors. Do you think "Medical Ethics" course should be added to MBBS? The revised curriculum is likely to be introduced next year after necessary legislation. The MCI board of governors, however, asked the government to implement the new rule as fast as possible. It was during October 2012 MCI had a consultation on the proposed change in the curriculum with all the deans and principals of medical colleges. Dr A Y Chary, dean, Shadan Medical College, who attended the meeting, said students will also be taught how to improve communication skills under the new programme. Other experts said that it is not just about medical ethics but there are several important Acts like the PCPNDT Act, Medical Termination of Pregnancy Act and Transplantation of Human Organs Act, which doctors need to know. However, Dr K Ramesh Reddy, former vice-chairman, AP Medical Council, said that the changes should be adjusted within the existing four years and five month course. "Earlier, anatomy was taught for 17 months and now it has been cut down to one year. This way, they can adjust the new course. Otherwise, it will be almost seven years by the time one clears MBBS," Reddy said. Meanwhile, MCI between January 2011 and March 2013 found and punished as many as 75 doctors, guilty of medical negligence and misconduct, which experts said is just a tip of the iceberg. "Commercialisation of healthcare has led to doctors referring patients for financial gain instead of competence. To keep the good of the patients should be the highest priority," said Dr P Raghuram, breast cancer specialist.